Animated movies take a long time, and generally they are completed looking very different from how they began. That's especially true for the most prominent animation houses, except their projects are always in the public spotlight. Back in 2015, Disney revealed plans for Gigantic, a film based on the classic Jack and the Beanstalk, but featuring a female giant. Development on it has been very slow, and earlier this year its 2018 release date was pushed back to 2020. 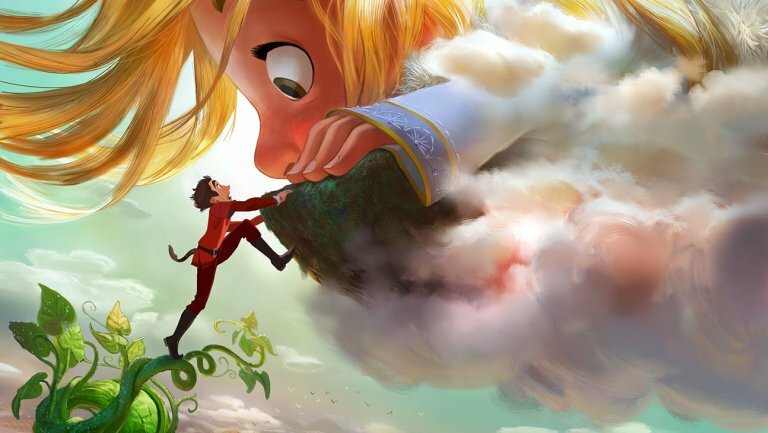 Well, turns out that won't be enough either, and Disney has decided not to move forward on Gigantic at all. The film was being put together by Tangled director Nathan Greno, along with Inside Out co-writer Meg LeFauve. Frozen and Coco songwriters Robert Lopez and Kirsten Anderson-Lopez would have been providing the music. As for that new project, all we know is that it's another original feature and not something like Wreck-It Ralph 2 which opens in November 2018, or the Frozen sequel in 2019.